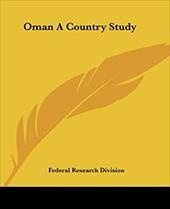 Oman is a country full of magnificent forts, lively culture, rugged mountains, bustling souks, sparkling deserts, beautiful beaches, mouthwatering food and friendly locals. There is something calming and therapeutic about watching dolphins frolic in the sea. Dolphins come to the shore of Oman in large numbers and the best places to go dolphin watching are Muscat and Musandam. So get in a boat abd go on a dolphin watching tour. This is the best way to see the beauty of Oman. Cruise by the jagged mountains to the remote islands of Oman where the scenery will take your breath away. A full day tour will transport you into a magical world of souring mountains surging out of the sea, crystal clear waters shimmering into the sunlight and hidden villages nestling amid rocky outcrops and pristine beaches. 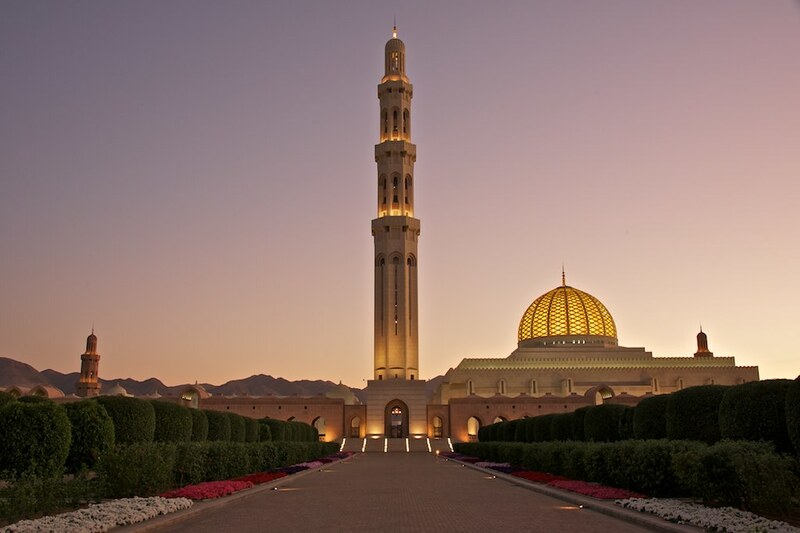 Be awed by the grandeur of the Sultan Qaboos Grand Mosque. The mosque is a modern day Islamic architectural marvel and boasts of one of the largest dazzling chandeliers in the world and the world's second largest single piece of Persian carpet. If you want to shop for traditional artifacts and souvenirs, then Muttrah souk in Muscat, one of the best souks in the region is a 'must visit'. Lose yourself in the labyrinth of alleyways and find treasures to keep for a lifetime. Another colorful souk in Oman is the Nizwa souk. Stroll round the expansive souk and be amazed by the array of products on sale. Head to the top of a sand dune and watch the sun set, moon rise and thousands of stars emerge. Spend night under canvas at a Bedouin camp in the desert and also enjoy dune bashing, camel rides or quad biking. If adrenaline-pumped action excites you, then do not miss the opportunity to scuba dive, snorkel, kayak or sail in the pristine waters of Oman. The waters of Oman are home to countless species of fish and vast stretches of coral. Do try scuba diving in Oman and swim with whale sharks, seahorses, dolphins, turtles and several colorful fishes that move in and out of coral reefs. 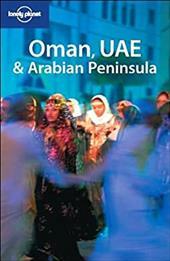 Oman houses several museums which will expose you to Oman's rich culture and heritage. The museums display wide collections of artifacts, jewellery, costumes, traditional swords and firearms, textiles and more. Nicknamed 'The Grand Canyon of the Middle East' and Oman's highest mountain point, Jabal Shams is a truly amazing sight at all times of the day. A drive to this mountain is definitely adventurous and not for the faint hearted. But be assured that once on top, your reward will be breathtakingly beautiful sight. You can also indulge in numerous outdoor activities like trekking, hiking and biking at Jabal Shams. Watch the natural wonder of nesting and hatching of turtles in front of your naked eyes in Oman. Thousands of turtles emerge from Ras Al Jinz beach and take their first tentative steps into water. Watching this process is truly an 'inspiring' and 'emotional' experience. If you're looking to go to a hiking paradise, picnic spot and swimming heaven then look no further than the Wadis of Oman. Visit Wadi Bani Khalid or Wadi Tiwi, Wadi Shab or Wadi Suwayh, any Wadi you go the views is guaranteed to be gorgeous and the waters excellent.